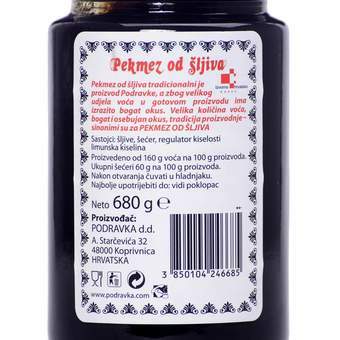 The Plum Butter is a traditional product of Podravka, and due to its large share of fruit in the finished product, it has an extremely rich taste. 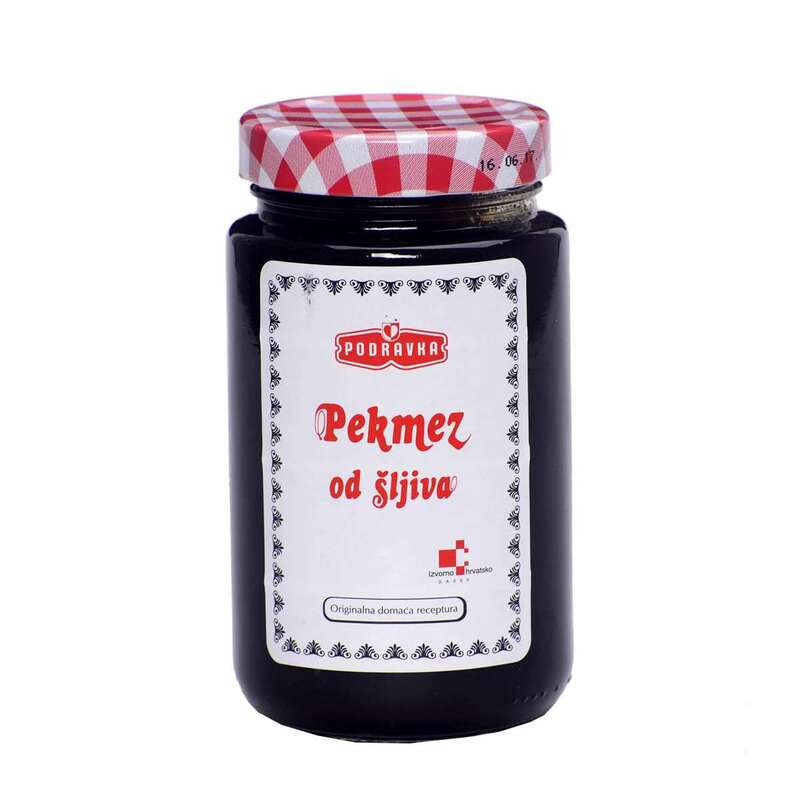 Large quantities of fruit, rich and distinctive flavor, tradition of production - synonyms for plum jam. Original homemade recipe.